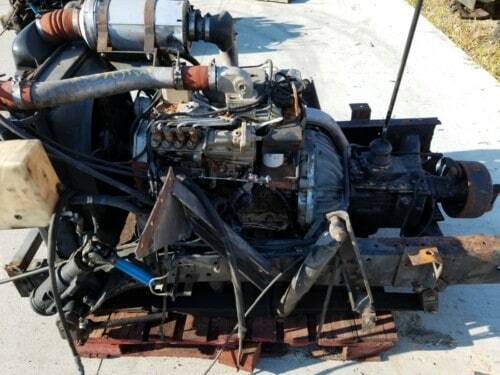 Commonrail 4bt ISB frame cut sold with an Eaton FS4205A 5 speed transmission. The throttle pedal and computer wires will be wired and labeled so customer can simply hook up the battery and fluids to make it run. 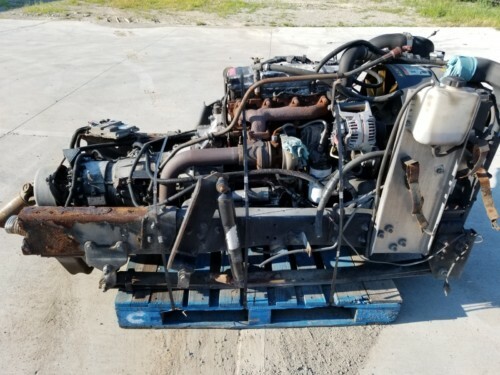 Sold in good running condition, video provided. 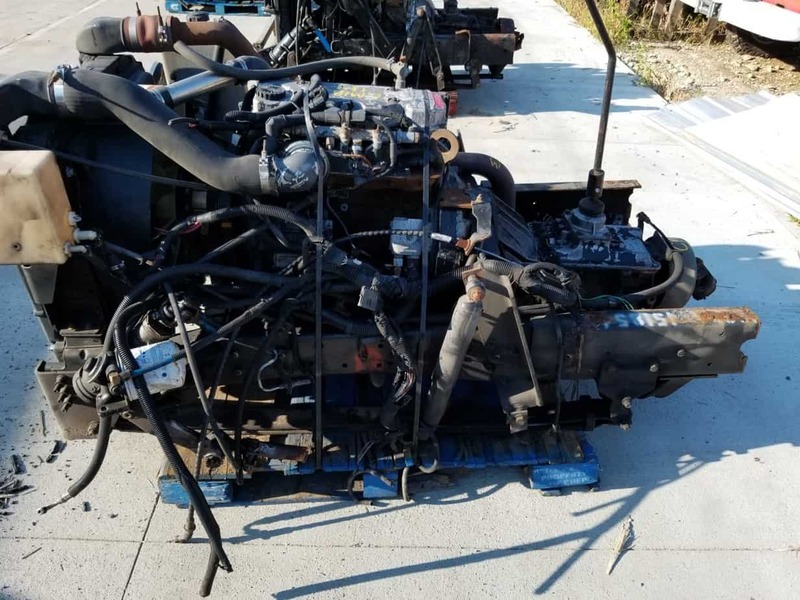 Engine runs well and has been checked at operating temperature for blow by, oil pressure, throttle response, exhaust smoke, engine noise, idle issues, and physical damage not expected for a engine cut from a running truck. This engine is sold in good useable condition. 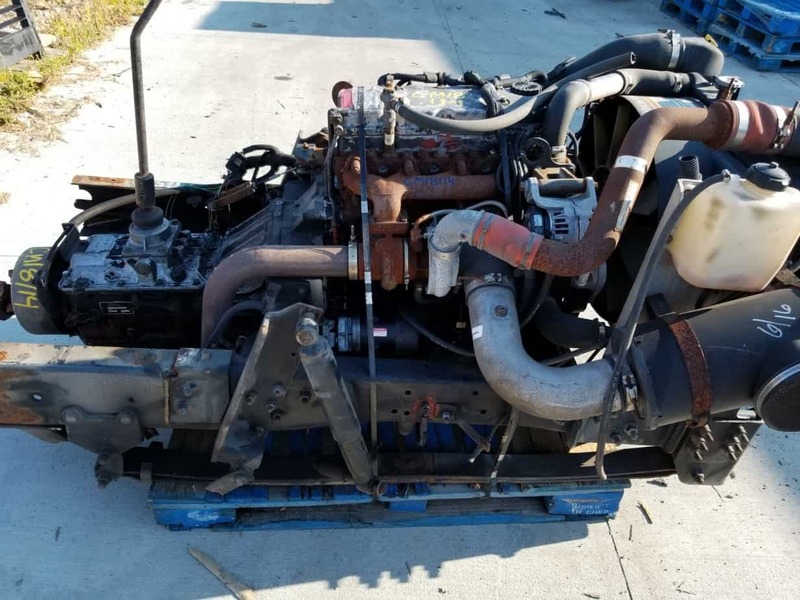 Please note radiator or innercooler may be unusable due to age or damage from freight or removal. 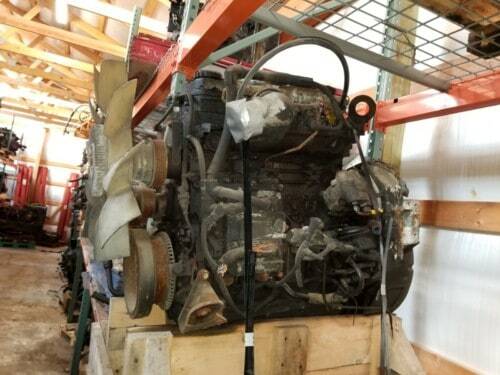 This engine is rated at 145hp and has likely been reflashed thru this course of service to 170hp. Complete frame cut will ship via freight to the nearest terminal I can find unless customer would like to pay additional for direct freight. Please call for details. Price listed includes free slow shipping.